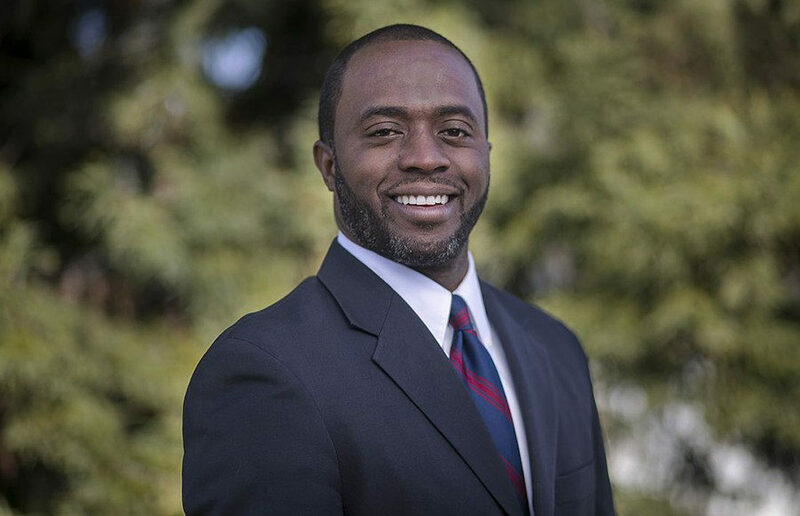 The California Association of School Counselors, or CASC, named Assemblymember Tony Thurmond its annual Lawmaker of the Year for his advocacy in education. The award, which is also known as the CASC Legislator of the Year, is given to a politician who sponsored legislation advancing school counseling and students, according to the CASC website. Thurmond received the award for his “many substantial efforts to support students and schools,” said a CASC press release. “He has an outstanding legislative record of supporting students, schools, and educators, and has demonstrated that he understands what it takes to make California schools work for all students in every classroom,” said CASC President Amy Dauble-Madigan in the press release. Since becoming a state legislator in 2014, Thurmond has reallocated millions of dollars of funding from prisons to schools to prevent children from entering the criminal justice system, according to his website. He also advocates for housing and other incentives for California teachers to help resolve the current shortage of educators in the state. CASC Executive Director Dr. Loretta Whitson said Thurmond’s background as a social worker makes him aware of the trauma that students may experience at school. 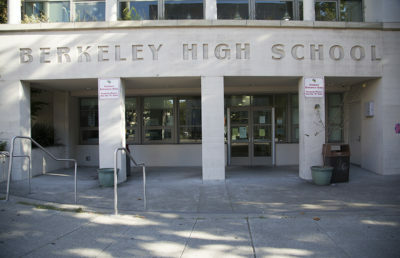 The Assembly member has supported homeless and hungry students by increasing school-based health, mental health and social service programs, according to the press release. Thurmond facilitated statewide conversations about hate and bullying in the classroom, especially toward LGBTQ+ youth, according to his website. He also banned for-profit charter schools in California and increased access to free school lunches to about 400,000 students. Whitson said Thurmond’s policies align with what counselors believe: Every child should have access to educational opportunities. CASC’s announcement came two weeks before the Nov. 6 midterm elections, in which voters will get to choose, among other positions, who the State Superintendent of Public Instruction, or SPI, will be. Whitson said that while CASC, as a nonprofit association, cannot take a formal stance on the election, she will be voting for Thurmond. 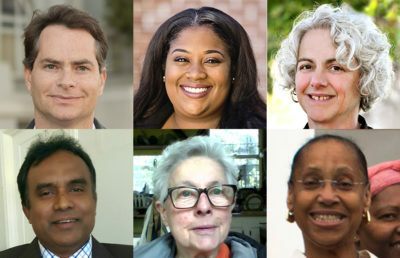 Thurmond is running against former charter school executive Marshall Tuck for the position, which includes overseeing the California Department of Education and thus, all public schools in the state. The SPI is also in charge of licensing teachers and maintaining school property. 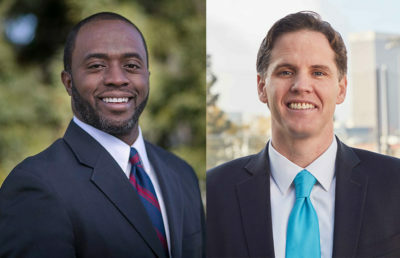 “Tony Thurmond has made it his mission to ensure all California students get the quality education they deserve,” Dauble-Madigan said in a press release.